Mangum Burgers, Bingo & Bidding! The PTO will be selling hamburgers hot off the grill, chips, drinks, bottled water, and snacks! Gift Cards to Restaurants, Spas and much more! 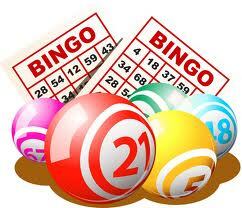 Bingo is for all ages and is only $3 per card Lots of prizes to be awarded! Click Silent Auction Donation Request if you are interested in donating to the Silent Auction!